Campanula is a member of the Campanulaceae family, which includes more than 50 species. It originates from mountain areas around the Mediterranean Sea and the Kaukasus mountains on the northern hemisphere, where there is a temperate climate zone. 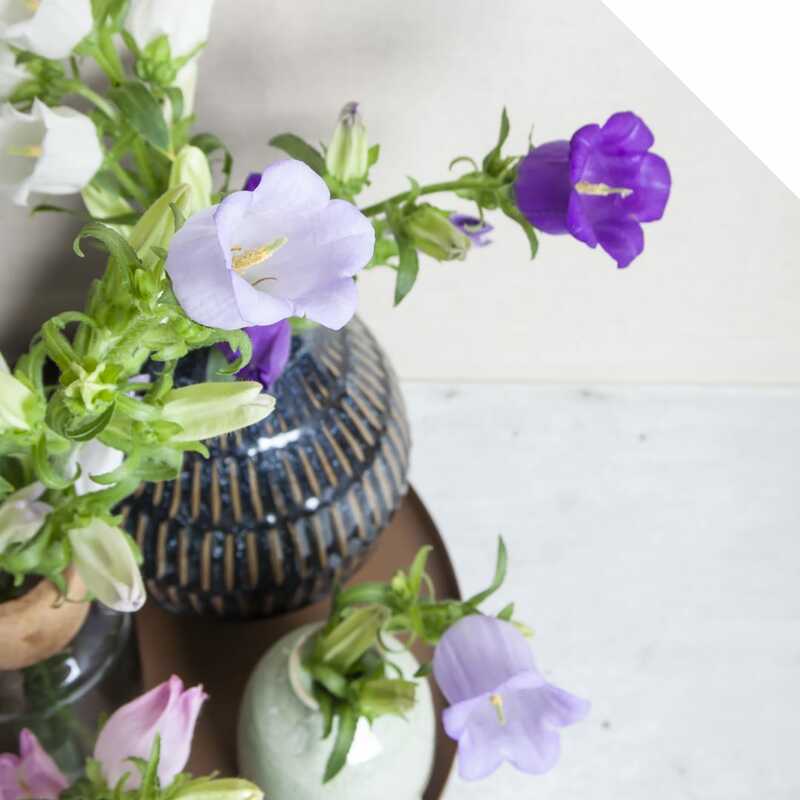 Campanula literally means “bell-like”, and represents attraction and maturity. Another name you might know is “Venus’ Looking Glass”. The story behind this name is as follows: the goddess of love, Venus, is very vain and owns a magic looking glass. Anyone who looks into this mirror, sees itself as beautiful, even if they were very ugly. One day, Venus lost her mirror and a shepherd boy finds it. Very soon, he is addicted to looking at himself in the looking glass. Venus asks Cupid to return it to her, and when Cupid finds the shepherd boy, he has to shoot him in the hand, because he doesn’t want to hand over the mirror. The mirror hits the ground hard and gets shattered. The shards bloom into breathtaking Campanula flowers. Also known as “Bellflower”, or “Canterbury Bells”. 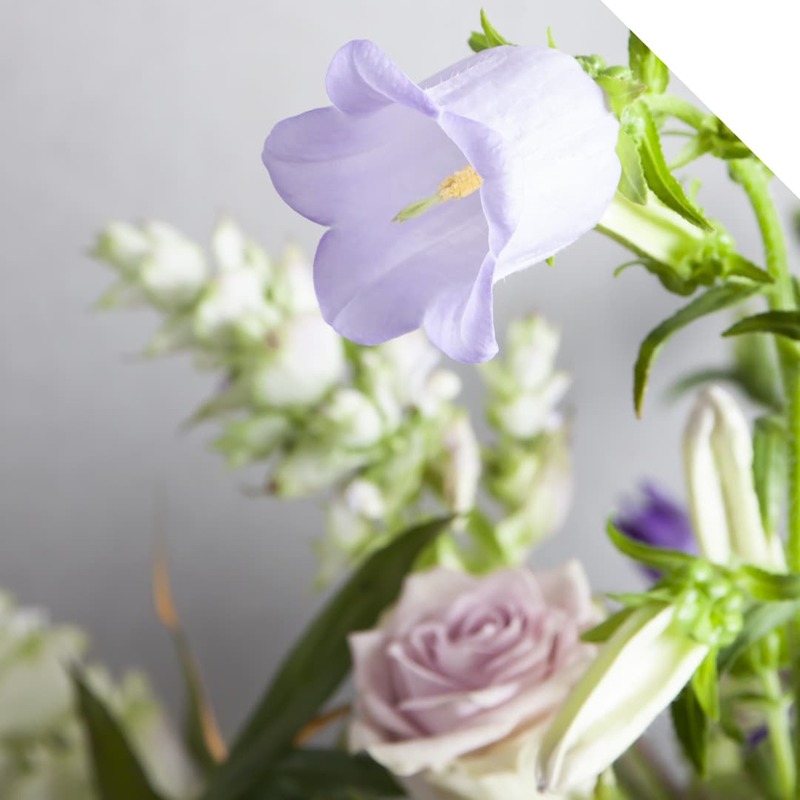 Campanula Medium has large bells and is available in colors like soft pink, lavender, purple, and white. The bells are vertically spread along the upper part of the stem. 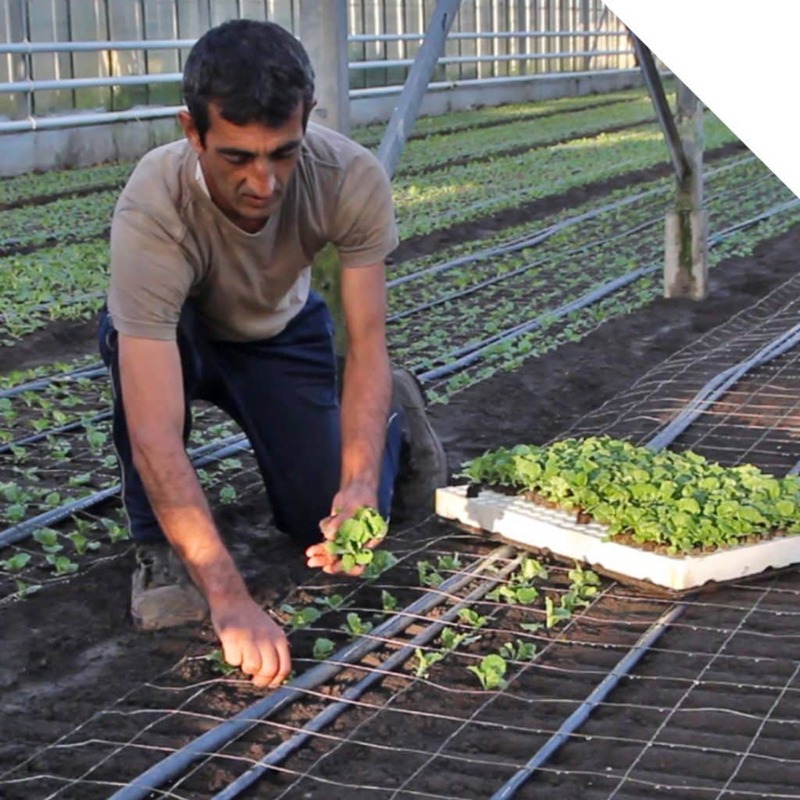 Dutch-grown Medium is available from May to September. A real Dutch product, known by the common names “Dane’s Blood”, or “Clustered Bellflower”. The flowers are smaller and clustered at the top of the stem. The most seen color in our cooler is purple, but small amounts of lavender and white are also available for a short period of time. Glomerata is available in June. Also known as “Chimney Bellflower”. Pyramidalis means pyramidal or conical shape, and that is exactly how the little bell-shaped flowers are placed on the stem. This flower is only cultivated in the Netherlands and is available in May, June, and July in colors from white to purple. 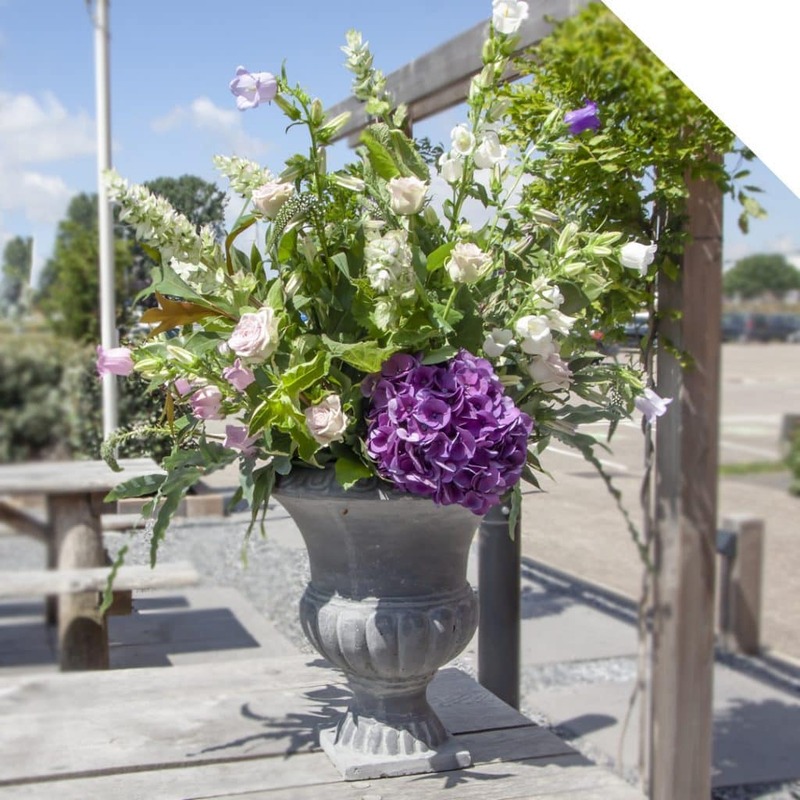 Campanulas breathe out summery romance, and can be combined with other flowers in many, many ways! What do you think about a mix of Campanula Medium Pink, Lisianthus Alissa White, lavender-colored Aster Cassandra, and Spiraea Pink Innocence? Or the white variety Campanula Pyramidalis Alba combined with Gentiana Blue, Oxypetalum Coeroleum, and Scabiosa Davida? Be stunned by the diversity of this amazing flower, and use it in all your summer floral designs! 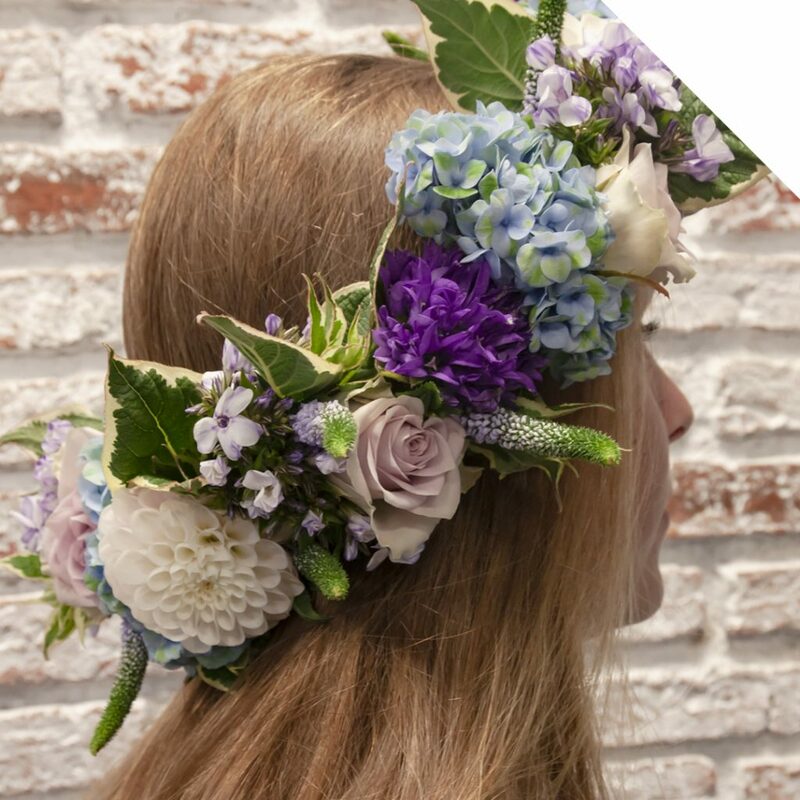 Looking for more floral design inspiration with these amazing flowers? Visit our Pinterest mood board! When you receive your flowers, cut the stems and place them in the cooler in a clean bucket with fresh water and a low sugar holding solution.